We know that leaving your cat can be hard to do; they are a part of your family after all. But sometimes there's no option. At Creusa we care for your pets as if they were one of our own. 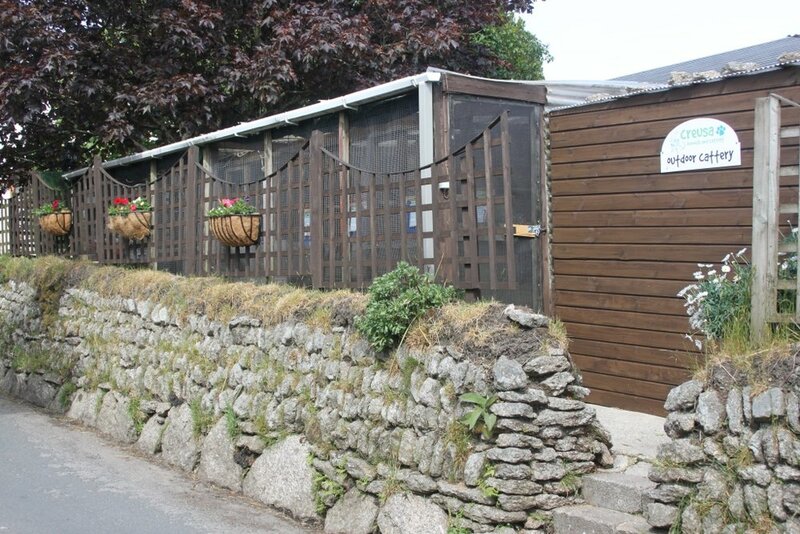 Our cattery is a peaceful place away from the kennels with quiet indoor and outdoor spaces for watching the world go by or snuggling up for a nap. Your pet's health and safety is of paramount importance to us - we also want them to be happy staying with us! So it's vital that you check our welfare policies before booking to ensure your pet is vaccinated and free of fleas. We have plenty of different cat toys available to play with and to enhance the boarding experience. Our staff will also provide ample love and fuss to all cats while staying with us. We will give medication to any cats that need it but if this needs to be done overnight there will be an additional fee which we'll discuss with you. We have health insurance that covers your cat while they're with us and access to an emergency vet. We are able to provide most types of cat food but if your cat requires a specialised diet or is very fussy please can you provide your own food. To try and make your cat's stay with us as comfortable as possible we recommend using Feliway pheromone diffuser which reduces anxiety. We can tell you more about this when you book or find out more about Feliway. 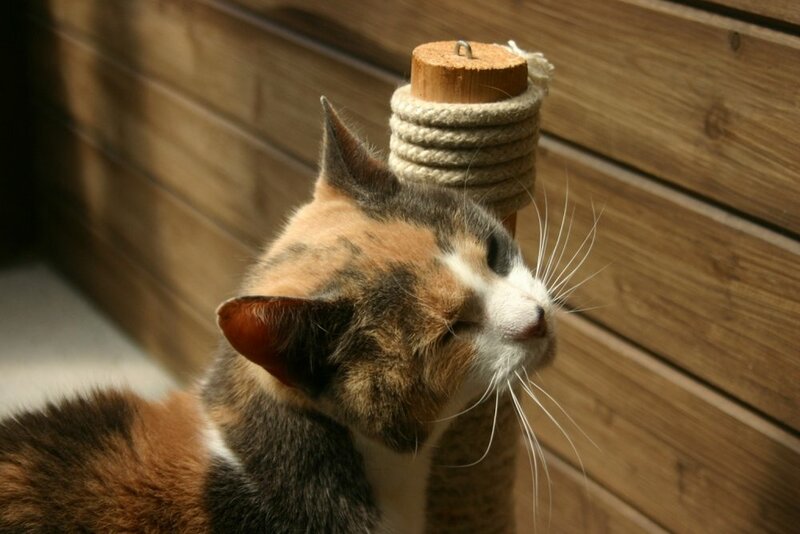 Older cats or cats with health problems that require daily medication are all catered for by our experienced team. Cats and other small furry animals have a choice of indoor or outdoor accommodation. The large indoor units, each with three levels, have their own window so cats can watch the world go by. The outdoor cabins, which have heated cat pods, all have secure outdoor covered runs and are situated away from the dog kennel area. 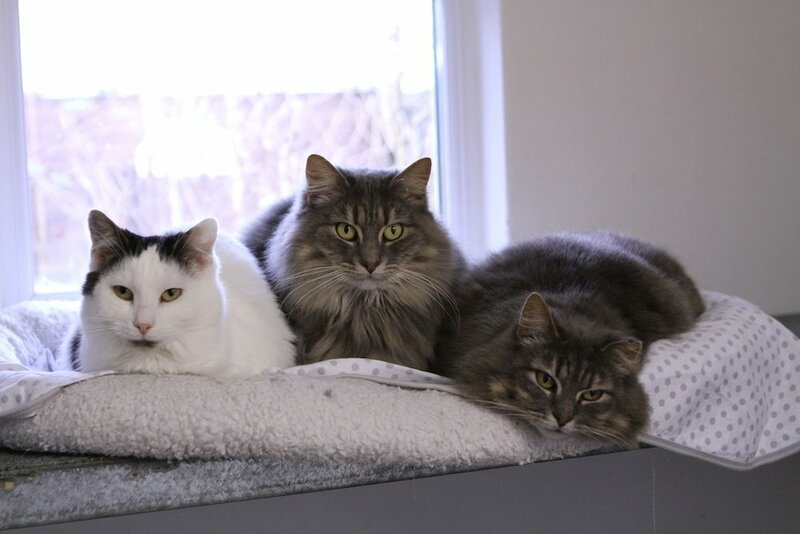 All our cattery units are heated to keep your cat comfortable in colder weather. Cosy cat beds provide a safe and familiar place for cats to snuggle up for their naps. Grooming: Our experienced staff offer bathing, cutting, stripping and nail clipping. Our grooming parlour is equipped with top of the range equipment. Cats are generally catered for on a full board basis but we offer day care if that suits you. We also offer a 'happy mover service' for when you're moving home and can provide emergency boarding in many cases, for example if you are taken ill or need to care for someone else. Existing/pre-registered customers can BOOK ONLINE or CALL US to book.